Ladybugs are cute, so why not more than one style? Use the contact form at the end of the page to place an order. An invoice/confirmation email will be sent to you within 24 hours. 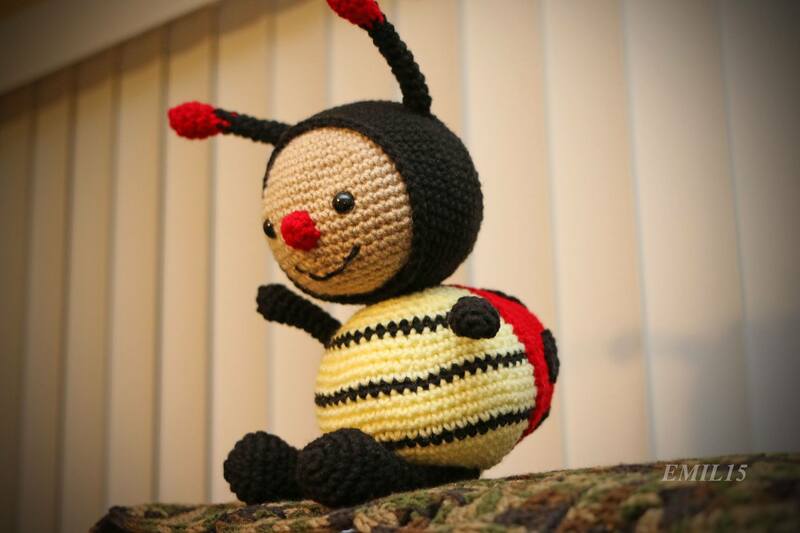 Pattern from: Dotty the Ladybug by IlDikko.